Welcome to East Dorset Lawn Tennis and Croquet Club, set in a secluded five-acre site close to Poole Harbour and the renowned Sandbanks peninsula and its beaches. East Dorset has a reputation for being one of the largest and friendliest clubs in the area and is solely managed by its members. 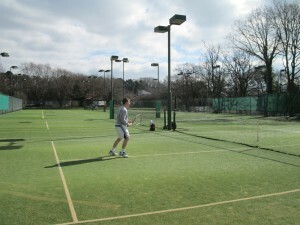 The club was founded in 1909 and celebrated its Centenary year with various activities, including an exhibition match with Peter Fleming, International Tennis Legend. 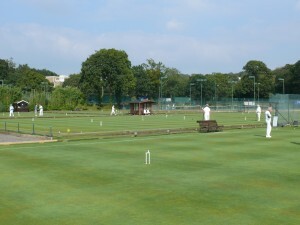 The club offers a range of unique sports facilities. We are proud to be the only lawn tennis club in the area with 9 grass courts available throughout the summer months, in addition to our 10 all-weather courts. 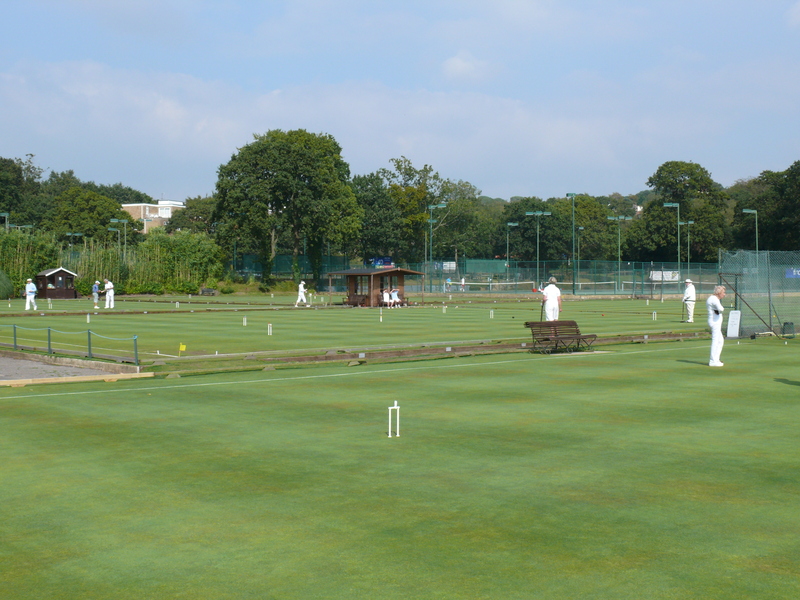 Our croquet section has 5 championship-standard courts which have hosted international test matches. Our clubhouse is a central point for various social events which are arranged throughout the year. 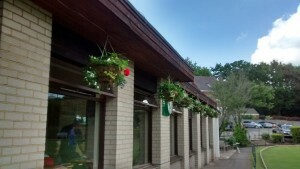 We have a licensed members’ bar and a cafe offering lunches and afternoon teas.